Our Dear people, one of the most prolific producers of "leakage" of information under the nickname Evleaks has published a picture of something that may well be the future smartphone from LG. The photo shows the device is Spartan-looking, embellished is that the logo of the manufacturer. Russian companies Esri CIS and "Data+" announced the production of the journal] especially for mobile devices, which is considering aspects of geographical information systems (hereinafter GIS) and their use in various fields of human activity. Sony is going to release a smartphone, announced as waterproof and protected from harmful external influences. The name of the new Xperia ZR, and it will be controlled Google Android. In General, this smartphone is very similar to the Xperia Z model, significant differences only in the modification of the body. Judging by the strength and stability that will meet the IP58 rating. Samsung has officially announced Galaxy Core. 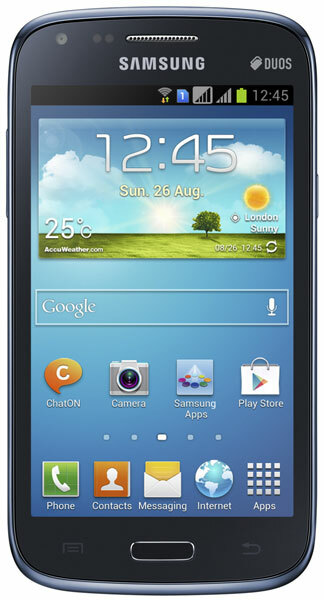 Galaxy Core is a device of the middle class and the version with support for two SIM-cards. While the hero of this review is a little behind in popularity from its main competitor – Skype service. But this does not mean that Nimbuzz can not please fans of communication are interesting and easy to use functions. The Portal Apoi.ru was created with one sole purpose – to help users of the world wide web to navigate to different services provided by large and small organizations located in the Russian Federation and abroad. The South Korean company Samsung Electronics introduced a new smartphone – GALAXY Core, equipped with a 1.2 GHz dual-core processor and supports two SIM cards. Google is once again presented the monthly report on the relative number of Android devices where data collected for two weeks, were received on may 1st of this year, according to the results of treatment of Android devices to the Play Market. In the Russian market in the heavy-duty and protected from environmental influences and the machine RugGear RG210 Swift II, the cost of which is 14 990 rubles. 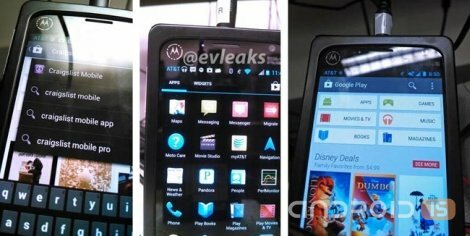 The Mysterious Motorola X Phone, rumors of which not for the first week exaggerate observers Network, has again become the object of a leak of information promptly published a well-known blogger @evleaks. 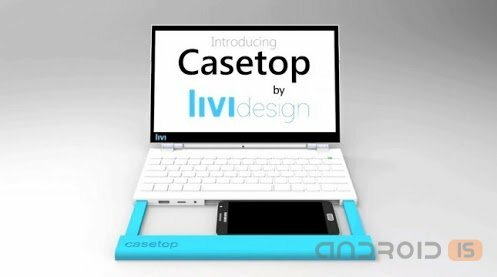 The Platform of crowdfunding Kickstarter has introduced a new ambitious project of the company Livi Design's Casetop, which is a conceptual device that turns a standard smartphone into a laptop. In the European online stores became available for pre-order not previously announced the tablet-PC Archos 80 Xenon. The device works under control of OS Android 4.1 Jelly Bean. Despite the fact that Samsung is now the world leader in smartphone sales, with the company and do not think calmly resting on our laurels. Apparently, Koreans remember the example of the Finns from Nokia, which has rapidly lost market. Therefore, presenting the flagship and launching its sales, the Koreans announce more smartphones medium and low price categories that will be great to sell due to the popularity of the Galaxy S IV. Today was yet another middling with a large screen and good performance – Samsung Galaxy Core. Samsung has today officially announced the expansion of the range of smartphones model Core. The novelty will be offered in two versions: with support for one SIM or two. Accordingly, the first variant will go on sale in July, the second in may. The recently Announced seven-inch tablet Samsung Galaxy Tab 3 may disappoint many of its budget characteristics. 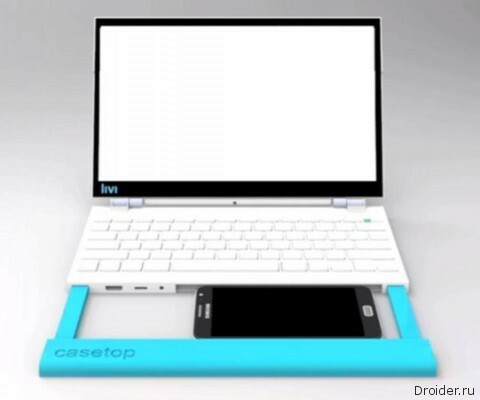 In this regard, it is unclear what to expect from the 10-inch version Tab 3. Food for thought on this issue gives the image of the test program AnTuTu, which appeared in the Network. According to him, the unknown device codenamed GT-P5200 gaining an impressive 24 616 points. If you remember that the tablet Galaxy Tab 2 (ten) "were" number GT-P5100, then the conclusion suggests itself that the mark of 25,000 points almost conquered that of his successor. 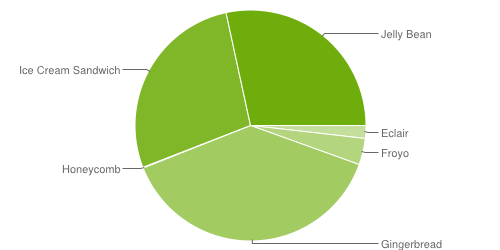 Unspecified frequency of the processor is 1.6 GHz, as the OS is Android 4.2.2. In addition, the source States that the screen resolution will be 1280x800 pixels. As a SoC all the resources allegedly called Exynos 5 Octa, however, if we recall the results of the Snapdragon chip 600, it is possible to assume that the future Samsung tablet could be constructed as a single-chip platform of its own design and build on Qualcomm's products (or have two modifications, as in the case of Galaxy S4). Twelve years ago, Sega released the game for their modern console Dreamcast, which, at that time, was considered the ideal role model. Now you can often find games with the console, which in various ways and re-release. Jet Set Radio, and in the USA the game known as Jet Grind Radio, became a hit of its time, thereby earning the status of "cult game". I about two months looking on PlayMarket good online strategy on Android. Tried and War of Sparta, Camelot, Age of Empires, but I have enough for two or three hours of play, then tired. Many of us, going to the store, write on a piece of paper a list of the products you want to buy. Such a list helps us not to forget anything and pre-calculate the cost of shopping. Now on different crowdfunding services, you can find a lot of projects created by small companies that produce accessories for mobile devices. In early 2012, no one knew that there is a company Fuhu. In the summer of 2012, the company released kids tablet nabi 2, which made a kind of boom in the tablet market. 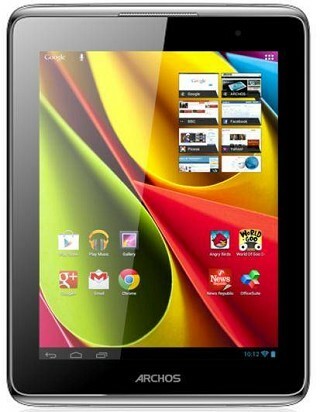 Cost tablet two hundred dollars, which was a very cheap price tag for such a fantastic tablet for children.